In 2005 I had a 6-month-old Honda Pilot. That vehicle was parked overnight in a driveway next to a large RV, and the RV caught fire. The RV burned to a crisp, leaving nothing but a blackened frame and a smoking pile of debris. The Pilot, which was parked not 12 inches from the RV, didn’t catch fire, but did suffer massive damage from the heat. The windows burst, leather melted, paint bubbled, plastic exterior and interior trim melted, tires burst, and wheels warped. It’s that time of year again. The sun’s beginning to shine just a little too much, and the weather’s transitioning from pleasant and refreshing to downright oppressive. And while some people will turn to more traditional methods of respite—air conditioning is understandably a very popular option, especially in a car—we believe a convertible may be the best cure for the summer heat. We have said it time and time again: that classic feeling of cruising with the top down will never get old. In fact, it seems to get better with time. If you aren’t currently a convertible owner, there are plenty of options out there with a wide range of styles and price tags. Most of us dream of one day hitting it big and being able to afford the car of our dreams. 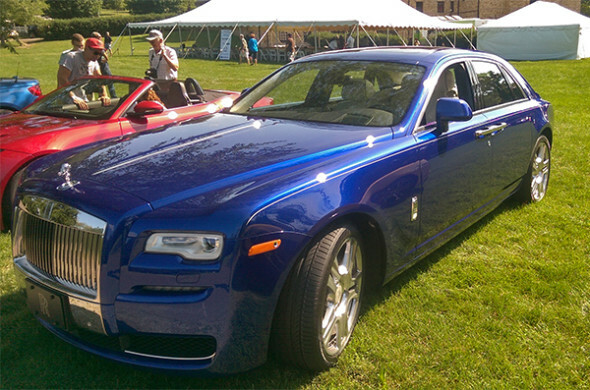 Traditionally we’ve lusted after the likes of Ferrari, Lamborghini, Maserati, Porsche, and Aston Martin. Today’s dream cars still include those brands, but they also include newer models from Tesla, Ford, Lexus, and Nissan. Most people won’t ever be able to afford a new Ford GT, Nissan GT-R, or Ferrari 488, but there are plenty of dream cars available to satisfy the need for speed at a much more reasonable cost. A friend comes to mind who recently purchased a couple of cars he’d wanted for a long time. He didn’t sell his company to Google, didn’t inherit tens of millions of dollars, and hasn’t become rich off an IPO. He did, however, work hard for many years and is now enjoying a comfortable, if not extravagant, income. Keep reading for the cars he purchased, along with a few other choices that prove you don’t have to be among the super-rich to own a car of your dreams. 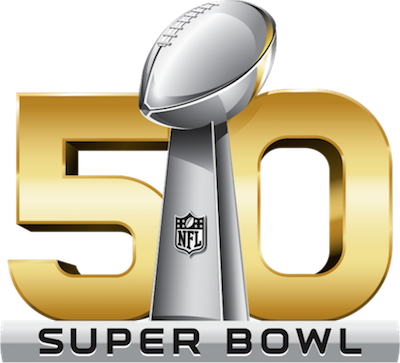 This weekend will cap the 2015 NFL football season with one of television’s most watched events: the Super Bowl. The 50th edition of this great American sporting event pits Peyton Manning and the Denver Broncos against Cam Newton and the Carolina Panthers. Manning’s a veteran, having won and taken the MVP title for Super Bowl XLI as well as five Associated Press NFL MVP titles since entering the league in 1998. Cam Newton’s younger, having entered the league in 2011, but he’s got some impressive stats, too, and he’s our bet to win the MVP award this year. Fittingly, each quarterback was the first pick in the NFL draft the year they entered the league. Because we’re huge fans of cars in addition to football, we’ve decided to turn this year’s Super Bowl into a car contest in addition to a football game. We’ve selected five critical players from each team and picked a car to represent each of those players. We’d be happy to see what you think of our picks as well as which one of each pair of cars you would select – please let us know in a comment. We hope you’ve already voted in our poll on the game itself, of course, and seen the best and worst car ads that will be shown during this year’s game. Since our local Patriots didn’t make it to the big game this year, we’ll likely be much quieter while watching it than we were last year, but we’ll certainly have a good time, and we hope you will, too.